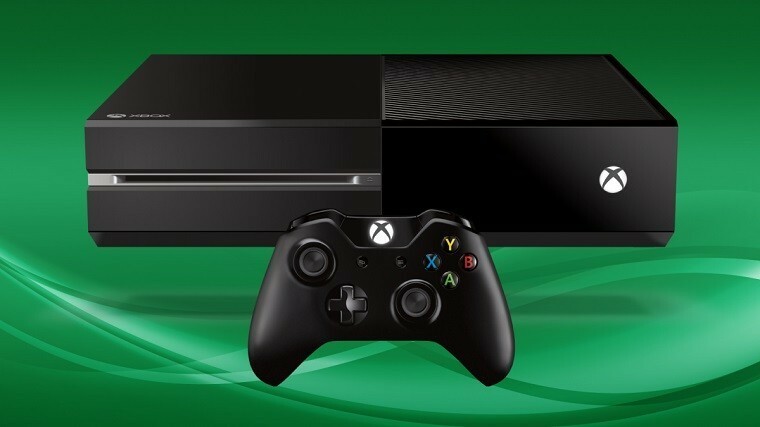 Microsoft released a new update for the Xbox One to Preview members that introduces some new features and improvements. This new update allows you to disable Cortana and use the old Xbox commands, while the American multinational technology company headquartered in Redmond, Washington is disabling Cortana for the Xbox One users from Spain, Germany, France and Italy. Everyone at Microsoft is thanking all users who have helped them to test out Cortana on Xbox One because as a result of the data usage and feedback, the company is now able to improve this feature before it gets released to the public. Only the Xbox One old voice commands will be recognized if Cortana is off. To disable Cortana on your Xbox One, head to All Settings->System->Cortana Settings. This update for the Xbox One should be already available to download, but you will be able to install it on your console if you are a Preview member. It is just a matter of time until Cortana gets more improvements for the Xbox One console. Hopefully, these features will be available for all Xbox One owners sometime in the near future. As for now, if you live in Spain, Germany, France or Italy, you will not be able to use Cortana anymore, as the company has automatically disabled completely this feature on your Xbox One console. Are you an Xbox One Preview member? What are your thoughts about the return of the old Xbox commands?